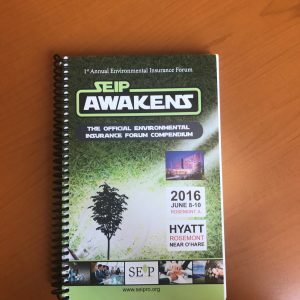 The Electronic Proceedings edition includes the full materials provided at the Forum June 8th -10th in Chicago, IL. The 2016 proceedings book is a single large searchable pdf file with links to all conference materials, bios, presentations, and abstracts. 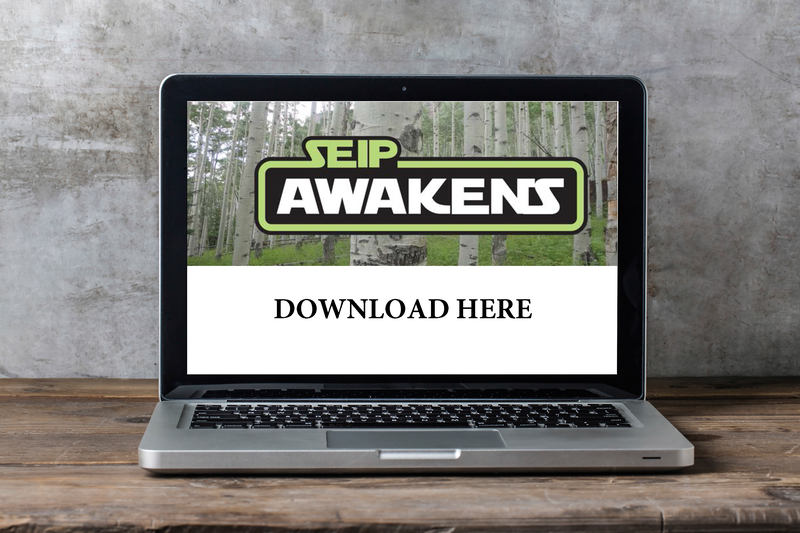 No printed copies of the proceedings book will be provided with this purchase. 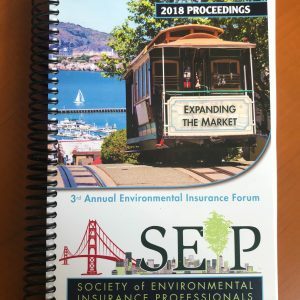 The 2016 Environmental Insurance Forum proceedings book is a single large searchable pdf file with links to all conference materials, bios, presentations, and abstracts. No printed copies of the proceedings book will be provided with this purchase. 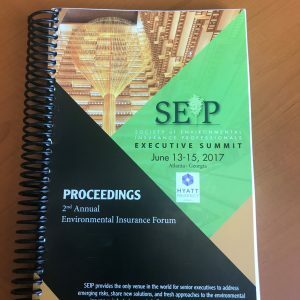 These proceedings capture the cutting edge topics accross the spectrum of Environmental Insurance and Risk Management.